Long distance running is often a solo pursuit. That's why many elite athletes team up as training partners, believing that the right collaborator can not only make the miles tick by faster, but bolster race-day performance too. 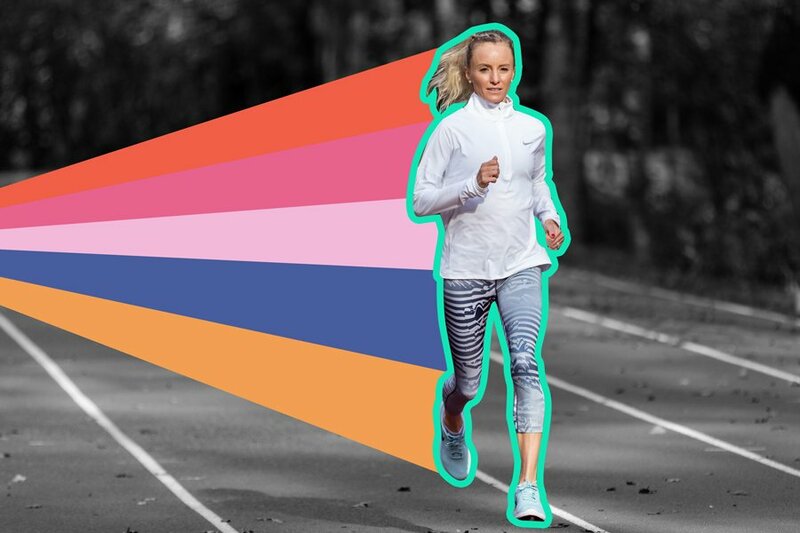 Since 2015, Olympic marathoners Amy Cragg, 33, and Shalane Flanagan, 36, have done just that, running thousands of miles together. Both were already accomplished pros when they joined forces. But, lately, their partnership seems to be paying off in extra dividends. Cragg, a two-time Olympian, became a bronze medalist in the marathon at the 2017 World Championships in London—the first American woman to win a world championship medal in the event since 1983. Later that same year, Flanagan, a four-time Olympian, became the first American woman to win the New York City Marathon in 40 years. Although they each ran to the podium on their own, they both readily acknowledge that the friendship they've formed and the many miles they've helped each other complete in the last two years, have been pivotal to their latest successes. That's because it's a friendship built on the idea that teamwork, rather than rivalry, is the quickest path to victory—even of the individual sort. Although Cragg and Flanagan met on the track circuit more than a decade ago, they didn't spend any time together until 2010 when they both represented Team USA at the World Cross Country Championships in Bydgoszcz, Poland. Still, they knew of one another even before then. Cragg remembers watching her running partner compete for the University of North Carolina during televised college track competitions while she was still in high school. 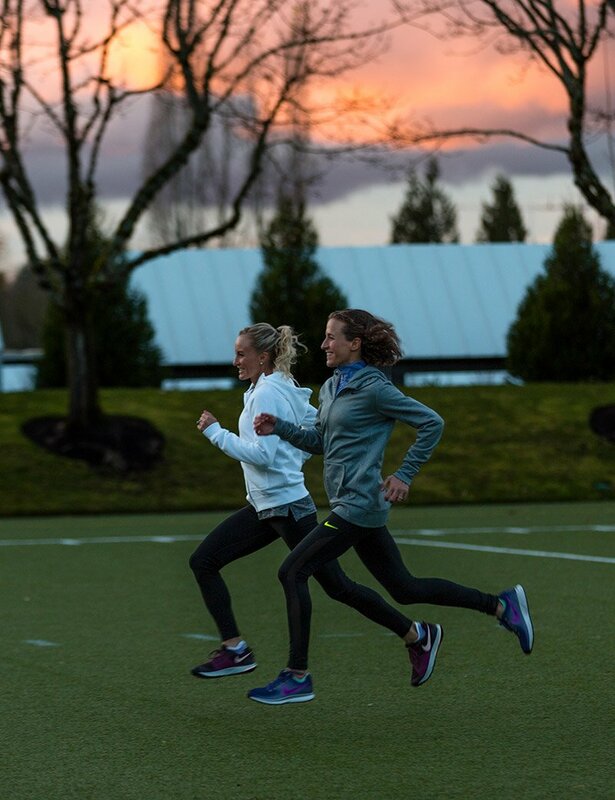 When trying to describe the seasoned runner that she says she still looks up to, one word is sufficient: indomitable. “She has been good forever, since I can remember," Cragg says. "She is someone who is consistently at the top—whatever level she's at. She's always racing consistently up there. A bad race for her would be top three." For her part, Cragg awed Flanagan with her tenacity every time she ran for Arizona State University. Flanagan understood Cragg's potential as a marathoner back in 2012, when she narrowly missed making the Olympic team, placing fourth at the trials. “I saw how close Amy was," she says. "I thought 'she's going to be a great marathoner one day.' I think Amy is actually a better marathoner than even what she's showing right now." Overhearing her teammate's compliment, Cragg squirms just a little before breaking out into a broad smile. She knows she's earned that commendation. A few years ago, suffering from a series of less-than-stellar performances, Cragg worried that her sponsors might replace her with a younger athlete with a better record. She knew a berth on the 2016 Olympic team was key. "In this sport, if you're not performing, there's some else who will," Cragg says. "It's pretty cutthroat. I realized if I didn't make the Olympic team, that's probably it for me." Flanagan, who was looking for a training partner that would help her push through punishing workouts and some serious mileage, never forgot her colleague's 2012 marathon performance. She invited Cragg to train with her. "Amy's always been known to be tough, and I like tough training partners," she says. Cragg knew that every training partner Flanagan has worked with made the Olympic team. Often running solo, and with her career in the balance, she decided to pursue the opportunity. “I knew Shalane had figured something out along the way," Cragg says. "At every step she's figured out how to be at the top of the game. "I knew I could learn from her," Cragg continues. "I knew if I didn't train with Shalane I'd always wonder 'what if?' I had to know I gave running all I had before I walked away from it." 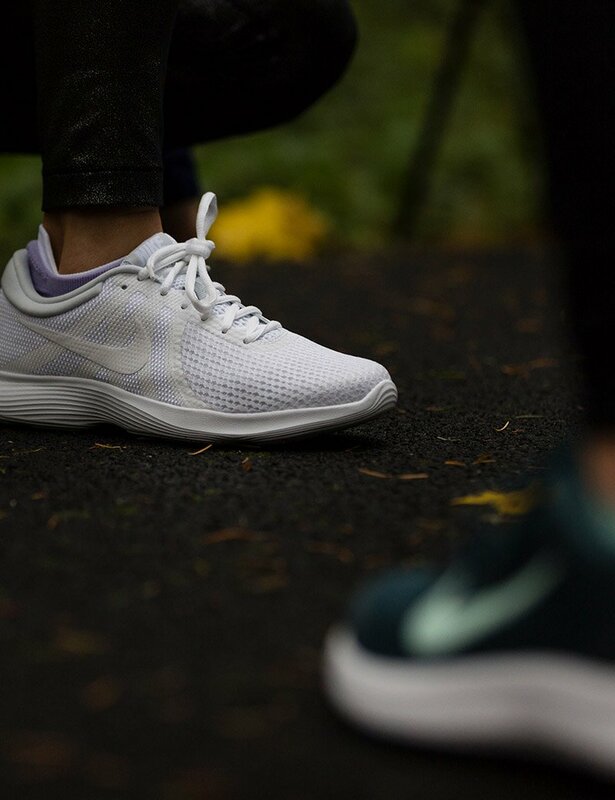 Explore Bestselling Nike Running Shoes! So in September 2015 Cragg relocated from Providence, Rhode Island, to Portland, Oregon to train with Flanagan and the rest of the Bowerman Track Club at Nike headquarters. Flanagan doesn't believe she did anything out of the ordinary for her colleague. “It's a partnership, not a mentorship," she says. “I get just as much from Amy as she gets from me." She insists that having an organized training partner like Cragg helps her with consistency, and accountability. In return Cragg learned more about how Flanagan routinely finds her confidence—through uplifting her teammates and creating a community where athletes are unafraid to talk about their fears and failures. "I take pride in trying to elevate my teammates and make them better," Flanagan says, "because in the end it'll propel me forward." In working with Cragg that has meant finding ways to be consistent without becoming complacent or not pushing their pace. “We build confidence through routine," Flanagan says. "Amy and I love our routine, we get made fun of because we're just so calculated." The two secured their bond while at their high altitude training camp in January 2016. For a month they lived like monks, sequestered in the mountains near Flagstaff, Arizona. In this secluded setting with no internet and unreliable cell phone service the duo recovered from their punishing workouts by trying out new recipes and watching romantic comedies. They share an affinity for homemade pizza, "Sweet Home Alabama" and the music of Billy Joel. They also talked about their dreams, of the particular hunger for medals at their sport's most elite events that so few long distance runners ever satiate. Flanagan wanted to win a major marathon in the United States. Cragg wanted to medal at the Olympics. They sought to win by working together, instead of competing against one another. A big part of that is accountability. 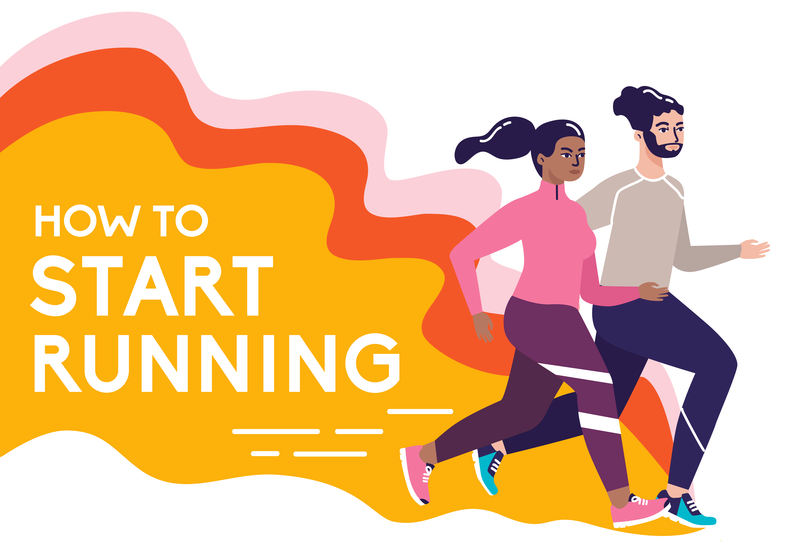 In order to make sure their long runs and least favorite workouts get done, they usually do them together, checking one another's form and calling out sloppy footwork. "If you wanted to be lonely, it definitely could be a lonely sport—but I don't like being alone," Flanagan says, noting that Cragg and their teammates motivate her. "It's a very reciprocal relationship. Amy had a great performance this summer. That inspired me to run well in New York and really put a lot into my training and put my heart into it." Cragg believes that boosting the confidence of her training partner and pushing the pace of their practice runs helps them both perform well on race day. Having a partner also allows her to talk about race day anxieties in real time, out on the run, rather than ruminate alone. Cragg, Flanagan and the rest of the Bowerman Track Club believe that if one athlete thrives, they all do. That means fostering a mutually inspiring and supportive kind of competitiveness because, of course, they mean to compete. And fiercely. But never at the expense of one another. It's competition used to build one another up. 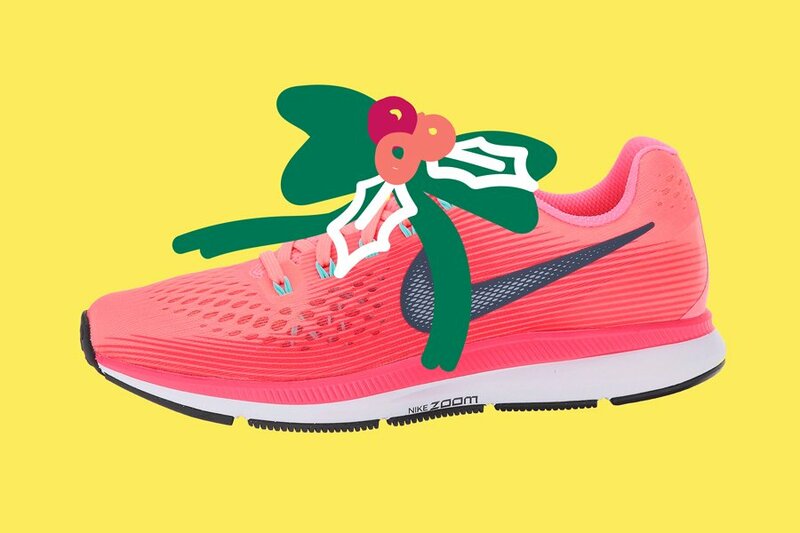 In a year that has catapulted the pair into the spotlight and filled their schedules with media requests, their running routine is a life raft. 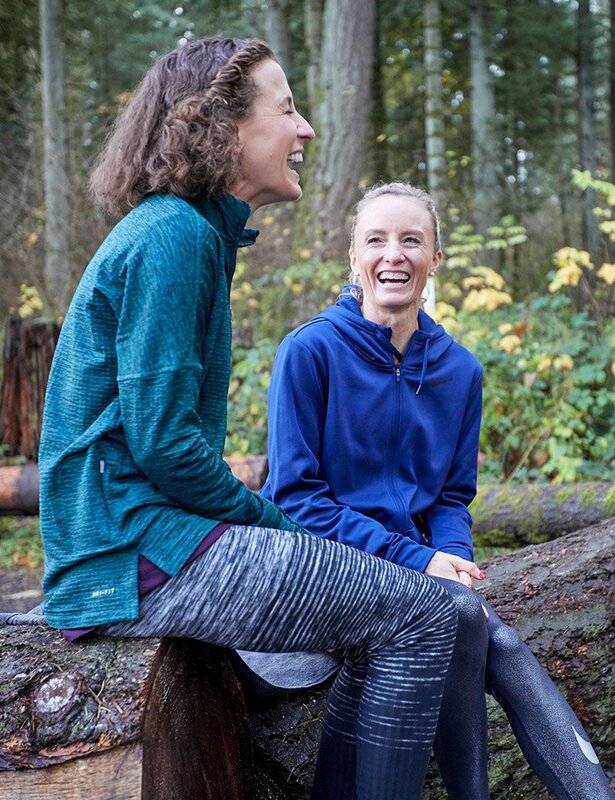 It gives them a respite, and a chance to focus on what they love, what makes them successful in the first place: hours on trails and at the track. They understand that they're making history but today they're less fixated on their legacies and more worried about their mileage. Together those miles—all 26.2 of them—become a lot easier. Cragg and Flanagan know that happy endings in the marathon are hard to come by. They also know they don't have to strive for them alone.